HomeTagsPosts tagged with "amanda seyfried"
Amanda Seyfried and Thomas Sadoski are officially parents after welcoming their first child. Amanda has given birth to a baby girl, a rep for the actress confirmed to People. The announcement of the birth comes just a week after Thomas let slip that he and Amanda had gotten married in a private ceremony. The star previously opened up about her excitement over becoming a parent. “I’ve never been excited by anything more in my life, and ready,” she recently told Vogue Australia. Congratulations are in order for Amanda Seyfried and Thomas Sadoski – they're officially married! Thomas revealed the exciting news on James Cordon's The Late Late Show, saying that they eloped with just the two of them. "We eloped. We just took off into the country with an officiant and just the two of us, and we did our thing. "It was everything that it should be. It was just the two of us talking to each other." He went on the describe the day as "perfect," and said their only witness was their pet dog, who they took for a walk through the countryside before heading home. The couple met in 2015 and announced their engagement last September, as well as the news that they're expecting a baby. "She's the person I love, admire and respect most in the world," Thomas added. Amanda Seyfried recently made the decision to openly discuss her reliance on anti-depressant medication during an interview with Allure magazine in a move which is bound to resonate with fans suffering from the same condition as the much-loved Hollywood star. While explaining that she chose not to install a stove in her guest house, she reasoned that it was likely due to her need for control – something which she feels stems from Obsessive Compulsive Disorder. Explaining that she manages the condition with the help of medication, Amanda insists she had no intention of weaning herself off it. "I'm on Lexapro, and I'll never get off of it," she explained. "I've been on it since I was 19, so 11 years." "I'm on the lowest dose. I don't see the point of getting off of it. Whether it's placebo or not, I don't want to risk it." Acknowledging the stigma attached to mental conditions, Amanda insists she refuses to feel shame for controlling symptoms with medication, saying: "And what are you fighting against? Just the stigma of using a tool?" "A mental illness is a thing that people cast in a different category from other illnesses, but I don't think it is. It should be taken as seriously as anything else." "You don't see the mental illness: It's not a mass; it's not a cyst," she continued. "But it's there. Why do you need to prove it? If you can treat it, you treat it." 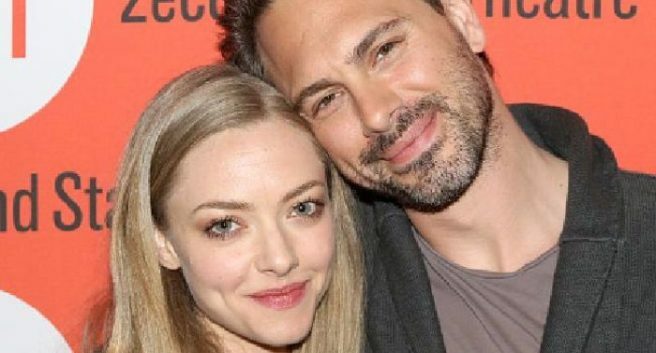 A few weeks ago, Amanda Seyfriend got engaged to Thomas Sadoski, and after only dating for six months, it's safe to say a lot of people thought it came out of the blue. And even though we've known about her impending nuptials for a while, she's only recently started to sport her engagement ring in public… and people are having a fit over it. Why you ask? Well, it's a simple gold band. And the Internet thinks that it's not enough. She needs a big flashy diamond, because, she is a celeb after all, right? Nope. We don't agree with this in Shemazing! HQ, because well, who's to judge your style, and your choices? In the recent pictures of her posted on the world wide web, she wears the elegant gold ring proudly on her finger, and as any fan of Amanda will know, she's not into big, flashy things – whether it's her hair, her clothing choices or her nights out. She clearly likes to keep things simple. And while we're certainly not bashing the diamond rings that most celebs wear, we're just saying that it should be the bride-to-be's choice. It is her wedding, and engagement after all. Why criticise her? Actress Amanda Seyfried has had an incredible career so far in her 29 short years, but she's ready to start easing off her work and making time to start a family. The Mean Girls star spoke about her hopes for the future in a new interview with Marie Claire, and said her main priority at the moment is planning for motherhood. "I keep feeling like my eggs are dying off. I need to get on it… I want a child. Badly,' she said in the frank interview. 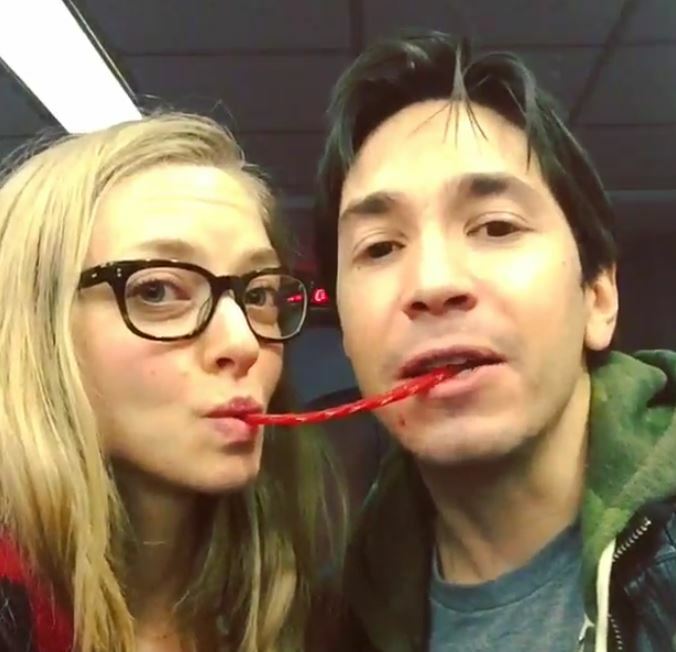 Amanda has been in a relationship with fellow actor Justin Long for the past two years and has spoken before about her wish to settle down with him somewhere far away from the Hollywood glitz and glamour. The actress recently purchased a second home in upstate New York, and said she hopes it will be her family home one day. "I want to have kids. And I want them to go to local schools, and there are some really good schools around here," she said to Vogue while discussing the new house in Stone Ridge. "I would like my life to be the same as it is now, but with a little less stress and a little less work." While many young women may find the idea of motherhood daunting, Amanda says she is looking forward to the challenge. "I'm not ready but nobody's ready. It changes everything… so how you can ever be ready for that?" she told Marie Claire. The Les Miserables star has made efforts to take more control of her life and mental health in recent years, following a 2012 interview on David Letterman in which she admitted she'd downed shots of whiskey before the live show to calm her nerves. "I watched it and was like ‘That is not what I want to promote about myself,'" she revealed earlier this year. 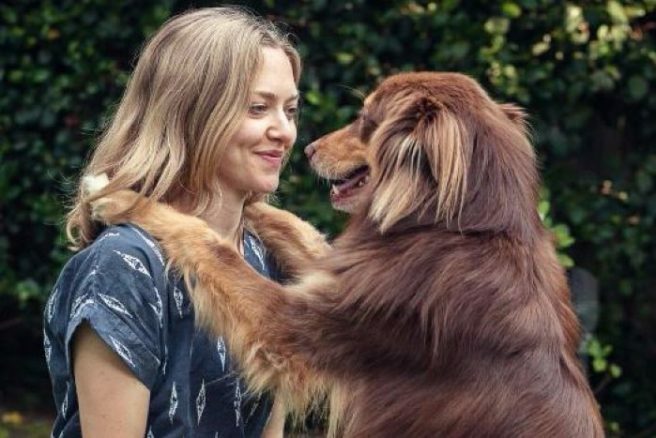 Actress Amanda Seyfried is no stranger to the limelight, but she has revealed she started therapy after crippling nerves and anxiety almost compromised her career. The Ted 2 star appears in the latest issue of Vogue US, and she spoke to the magazine about her decision to seek help for her issues. The choice followed a now-notorious 2012 interview on Letterman in which Amanda admitted to having had three whiskeys before going on air. "I'm pretty drunk," she told host David Letterman at the time. "I have never done a live television show after noon without some kind of liquid courage… I understand that I have a problem maybe, but y'know what? It really gets me through." Discussing her choice to see a therapist after the interview, Amanda said it was a conscious decision for her future. "I watched it and was like ‘That is not what I want to promote about myself,'" she revealed. Back in 2013, Amanda opened up to InStyle magazine about her panic disorder and OCD, and said she was taking the anti-depressant Lexapro to help her cope. We're glad to see someone in the spotlight being so open about their mental health issues – very honest and brave. Ted is back and he’s as foul-mouthed as ever! We've been getting excited for Ted 2 ever since we heard news of a sequel, and the official trailer is finally here. Mark Wahlberg is reunited with his R-rated best pal in the follow up to the hit 2012 comedy, which will be released this June. New mum Mila Kunis sadly won't appear as John's wife Lori, so we can only assume it's all over between them… but there's a new love interest in the form of Amanda Seyfried, who plays the lawyer tasked with proving that Ted is in fact a real person with human rights just like the rest of us. Sequels to hit movies always run the risk of being a disappointment, but we definitely got a few laughs out of this trailer so that can only be a positive sign! Plus, any film with a Morgan Freeman cameo gets our vote. Actress Amanda Seyfried turns 29 today, and though we're not sure what she's got planned for the big day, we're sure she'll be looking divine! The star has had a bit of a bumpy ride along the road to finding her perfect style, but she's come a long way from the days of wearing jeans on the red carpet. "I'm a mouse, duh." Thank you, Mean Girls for this iconic moment/outfit. Amanda definitely tried hard with this outfit for the 2005 MTV Movie Awards, but the fit is just a bit all over the place. What happened to the turquoise dress? Jeans and flats were a step too far down the "smart casual" road for this 2006 appearance. This is more like it! We knew she had it in her! Amanda killed it at the 2009 Golden Globes in this one-shoulder pastel number. Louis Vuitton was a great choice for this 2010 event – Amanda is looking simply stunning here. 7. A bit of a wobble? The actress' dress for the 2010 Academy Awards was criticised for being just too much for her small frame – some even said it looked "like a roll of bubble wrap." Well, we think she looks fab. This aquamarine blue dress is just a bit too bright for Amanda's pale skin, and the shape's a bit off too. Well, we all make fashion mistakes. Look at those pins! Amanda looks easy and elegant in this two-tone playsuit for an appearance on Live With Kelly and Michael in New York. Amanda got it 100% right in Alexander McQueen at last year's Oscars. It's been a long road, but now look at her! 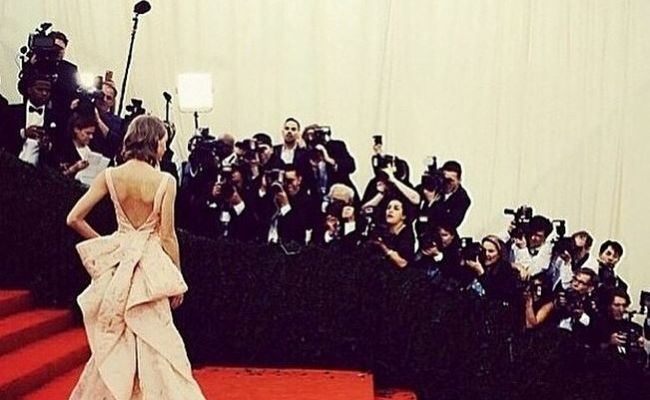 This singer and her superstar ex have finally patched things up! After Taylor Swift and Harry Style's relationship ended with a bang last January, it seemed unlikely they would ever smoothen things out. But following repeated rumours of a reconciliation, it seems the pair are finally back on track as friends. "They have become pals," a source told Us Weekly, adding that things ended messily last year when Harry "said something he shouldn't have." Although the two singers are willing to be civil to one another these days, the insider also revealed the break-up was "definitely going to be for good." Whatever the outcome down the line, Taylor at least got some great material out of her acrimonious split. 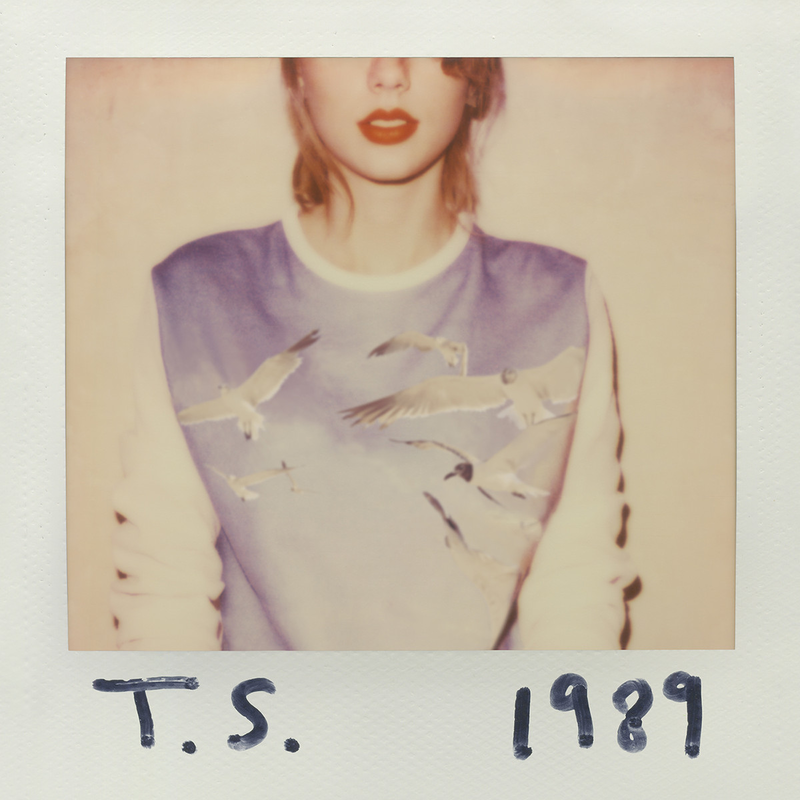 Two songs from 1989, Out of the Woods and Style, are strongly rumoured to be about Mr. Styles. The One Direction star didn't seem to mind being referenced in the album, though. "We write from personal experience. I think everyone does. So it would be hypocritical of us to be like, 'Oh, you can't write about us,'" Harry said of the songs. 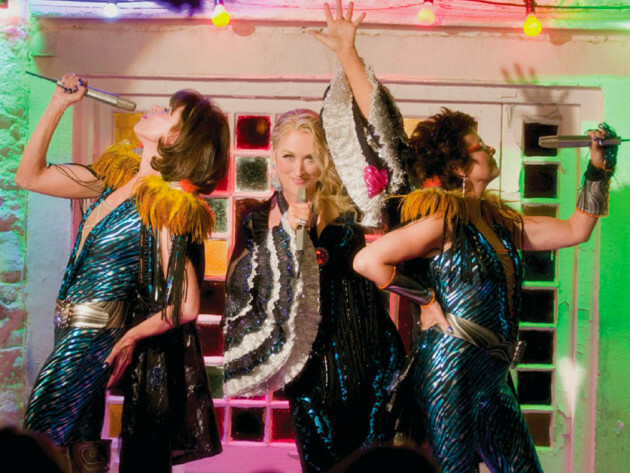 A girls' night out beats a date night every time, we say! 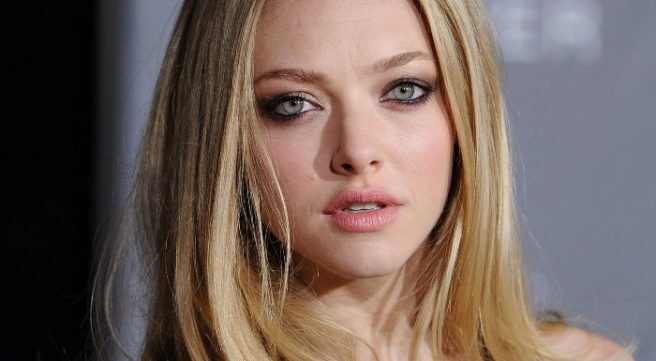 Amanda Seyfried has revealed that she almost lost out on numerous roles in Hollywood movies because she was deemed too overweight. 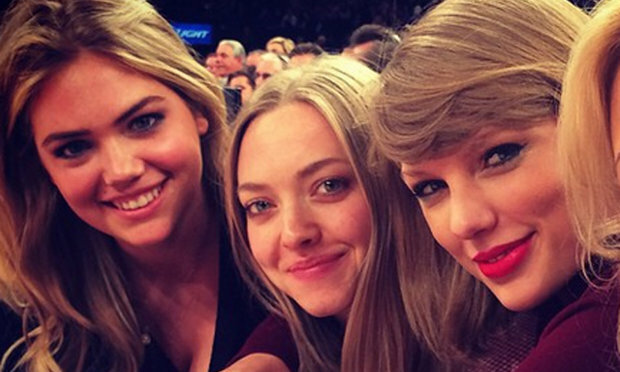 Yes, that’s right – Amanda Seyfried. Overweight! While she didn’t say which movies she had almost missed out on, Amanda’s biggest roles to date include Mean Girls, Les Misérables and Dear John – could it have been one of those?! Fun fact: I almost lost out on several roles in my career because I was overweight. Wrong, America. We’re glad Amanda realises just how wrong this is and hopefully she can help change the way Hollywood looks at actors’ weight in the future. Actress Amanda Seyfried fits the Hollywood norm – she’s a tall, slim blonde with a stunning face and great style. But she recently opened up about the struggles she faced – and still faces – to stay thin enough to satisfy movie bosses. “Fun fact: I almost lost out on several roles in my career because I was overweight. Wrong, America,” wrote the 28-year-old on Twitter earlier this month. 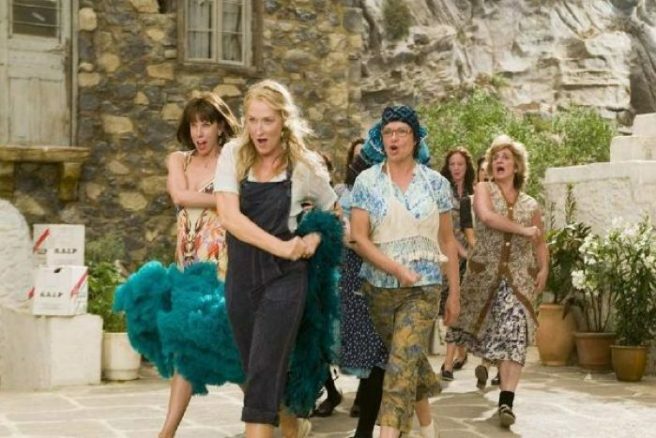 While it’s clear to see that the Mamma Mia star is nowhere near overweight, it’s sadly not a shock to hear that she, or any actress, was turned down for a role because they weren’t rake thin. Hollywood’s ideals of beauty are something that not only affect the elite big screen names. The pressure to fit into a certain slim and “beautiful” mould is something that has filtered through to everyone else, too. Another huge misconception we need to deal with is the belief that not only are all those Hollywood stars thin, but that it takes no effort whatsoever for them. It’s just the product of good genes, not the result of a hugely restrictive diet and an exhausting exercise regime. Amanda has spoken openly about what it takes to keep her figure red carpet worthy – but she seems to be one of few. In a 2010 interview, the star said she felt overwhelming pressure to stay slim. In another interview that same year with Esquire, the actress admitted her diet for Les Miserables was “intense” and “awful,” adding that her lunch that day had consisted of “Spinach. Just spinach. Spinach and some seeds." While it’s great to hear someone speaking honestly about the pressures of being in the media spotlight, it’s sad that the issues are generally brushed under the carpet by others. There’s no shame in going to the gym, or denying yourself that bar of chocolate. However many celebrities prefer to pretend their incredible bodies are down to a combination of fast metabolisms and good luck, as if by being famous they suddenly become blessed with the power to stay effortlessly toned and lean. Society’s view of what is beautiful might change someday, but it won’t be any time soon. In the meantime it would be great if there was at least some more honesty out there – so that the rest of us know we’re not the only ones who worry every so often about what we see in the mirror.